Captain Post was the senior watch commander the day he was shot. He volunteered for that assignment since many officers were participating at the Fairgrounds in the Dayton Police/Fire Field Day activities. Instead of remaining at Police Headquarters, Captain Post accompanied two of his officers on that fateful shooting call. The sad irony is that Post's boss, Chief R.F. Wurstner, asked Post's wife Carrie to join him and Mrs. Wurstner (also named Carrie) at the Fairgrounds for the activities. When word reached Chief Wurstner in the stands, it was his difficult task to tell Mrs. Post that her husband had just been seriously wounded. Near the time of his retirement, Chief Wurstner was asked what the worst day of his nearly 47-year career had been. He said it was the day his close friend John Post was killed. This man was great uncle who i never met. My grandmother told me about him and I have his pictures. May he rest in peace. To fully appreciate the heroes of the present, we must recognize our heroes of the past. Your heroism and service is honored today, the 85th anniversary year of your death. My grandfather, Rudolph F. Wurstner,was sworn in on Dec.1, 1902. His friend, John C. Post, was sworn in shortly after. They became very close and remained so for over 24 years. Each of their wives was named Carrie. 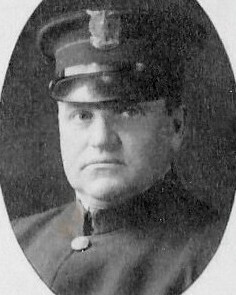 On September 23, 1927, Captain Post was shift commander at police headquarters at the old Market House on Main Street. My grandfather, who became Chief of Police in 1925, was at the old fairgrounds on South Main Street with my grandmother and Mrs. Post. They were enjoying the Fall harness racing, a very popular pastime in those days. At one point, a young trembling officer ran up to my grandfather and said he needed to talk to the Chief in private. My grandfather left the grandstand with the officer, who proceeded to tell him that Captain Post had been shot and that his condition was very bad. (Captain Post died the next day). Chief Wurstner returned to his seat and broke the news to Carrie Post and Carrie Wurstner that his old friend had been severely wounded in the line of duty. 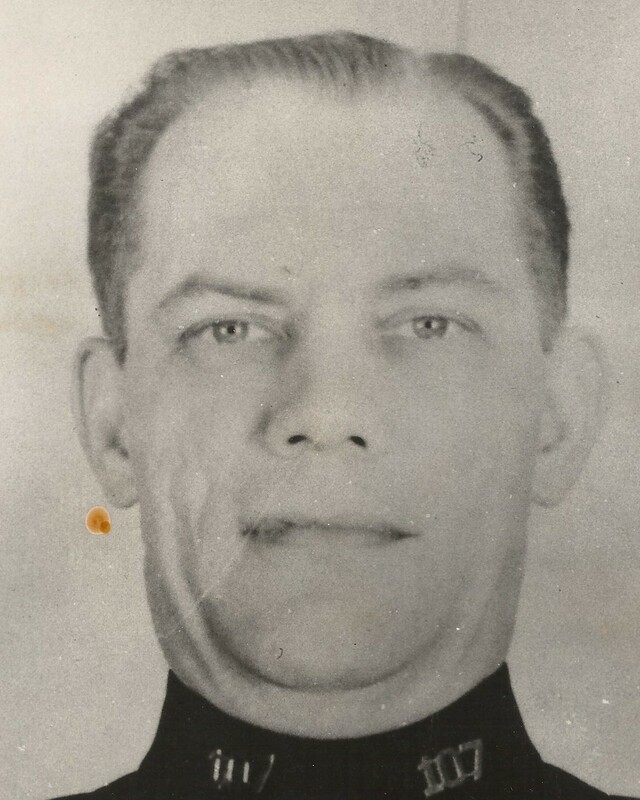 My grandfather continued as Dayton's Police Chief until his retirement in 1949. At that time, he had served far longer than any other chief of a major American city(24 years). Many years after he retired, I had the opportunity on several occasions to talk to him about his 47 years on the force. He, of course, talked about the innovation of two-way communications, the advent of fingerprinting, mugshots, the capture of John Dillinger in Dayton, etc. The one thing he emphatically expressed was his love and admiration for his old friend, John Post, A TRUE POLICEMAN.